Lightweight, low-profile Primaloft® quilting makes this a three-season staple. 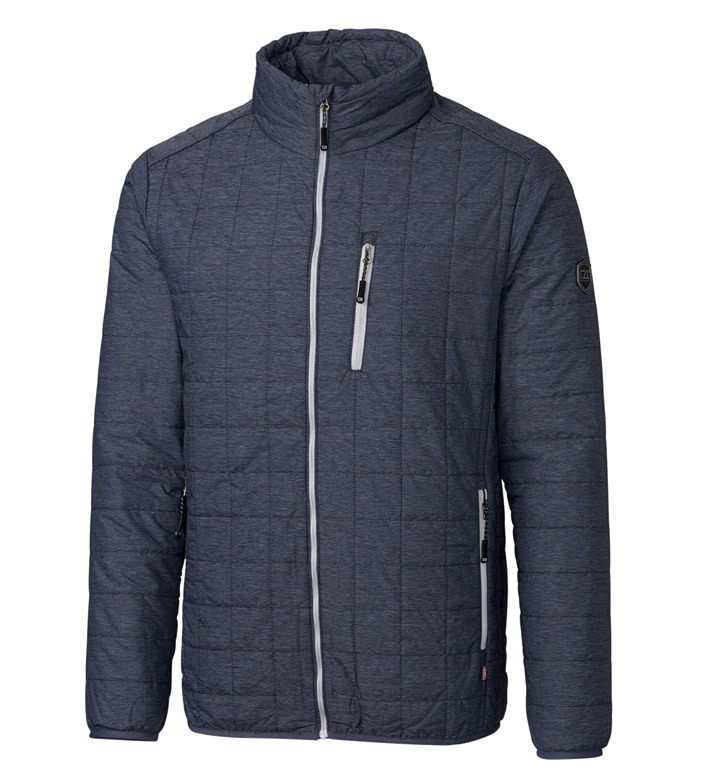 Packable with a concealed hood and insulated mock-neck collar, it goes wherever you go. 100% nylon. Machine wash (cold delicate). Imported.